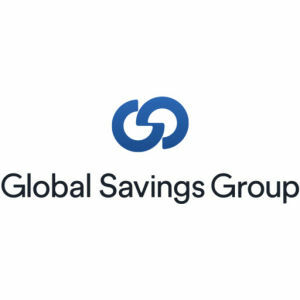 The impact of Black Friday & Christmas is huge, that's why at Global Savings Group, they start preparing for the following year immediately after the holidays. With Black Friday continuing to grow in popularity around the world, we’ll be speaking to publishers and advertisers to find out what impact the retail event has on their business and how they will be preparing for the big day this year. 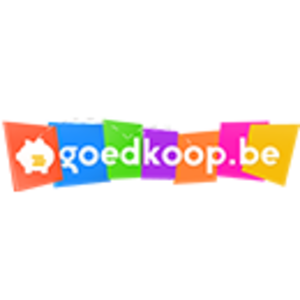 Goedkoop.be is the ‘place to be’ for Flemish consumers where they can find information, among others articles, on how to save money, time and energy. 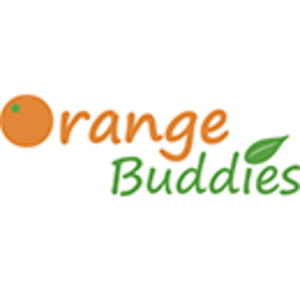 Additionally, they also offer visitors the best deals and discounts for more than 330 webshops. How will they approach Black Friday this year? 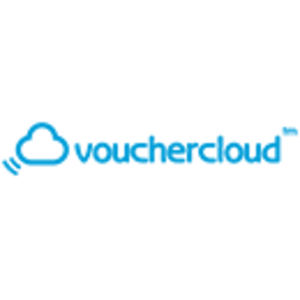 We spoke with Yvonne Bierings, account manager at Goedkoop.be. The Dutch luxury sports brand BALR. will also take part in the Black Friday e-craze. The brand that was founded in 2013 by football players Demy de Zeuw, Eljero Elia, and Gregory van der Wiel already has experience with creating deals for this event, but makes sure that they’re a little different every year. Curious about BALR.’s sneak peaks for Black Friday 2017? 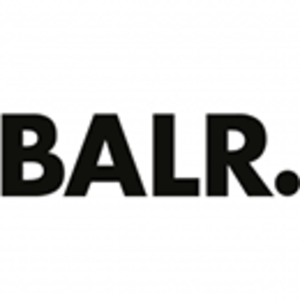 We spoke to Thomas van Mastbergen, Head of Digital Marketing at BALR. Interview: what are the Black Friday predictions of Awin Publisher manager Sang Bui? On Black Friday 2016 Awin tracked over € 117 million in revenue across our global network for our advertisers, a 51% increase compared to Black Friday 2015. 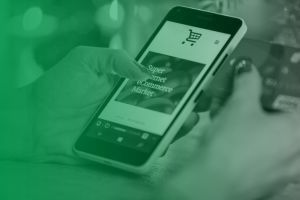 With the retail event continuing to grow in popularity and revenue worldwide, it's perfectly understandable that this retail event also has on impact on us internally. 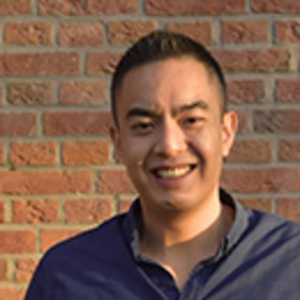 That's why we spoke with Sang Bui, Publisher manager at Awin Benelux, and we asked him how he experienced last year. And does he have any preparation tips for us?